Darcy has had a successful year over in WA gaining his title including RUBIS and in show wins. 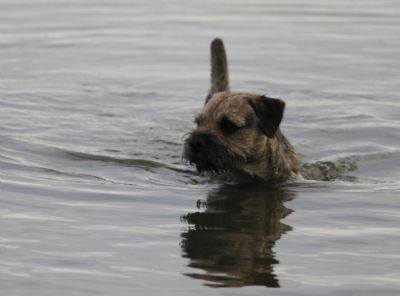 In 2012 Darcy is following in his fathers (Archie) foot steps in tracking. 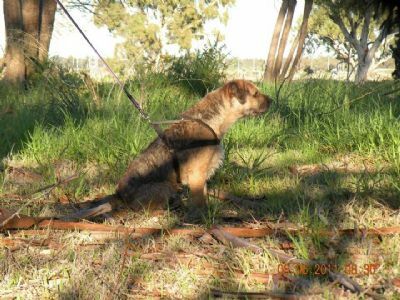 Darcy has completed his first tracking test in WA, with a very good. Darcy is now on his way to his tracking dog title. Another pass for Darcy this weekend. Just one more pass and he will have his Tracking Dog Title. 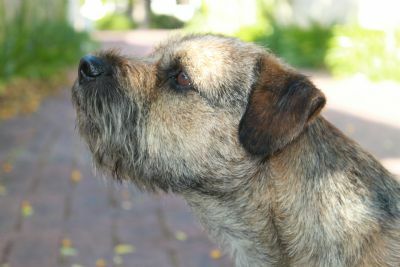 Darcy is now a Tracking Champ, making him the 4 dual champion and 3 rd TS Champion in tracking for Glenbogle Border Terriers.